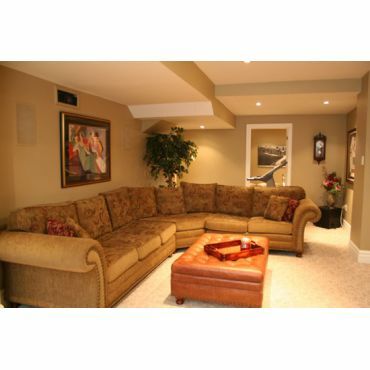 Family Owned and Operated since 1992, Incorporated in 2003, Royal Basements Inc. is proud to serve home-owners and investors in their renovation projects throughout the Greater Toronto Area and beyond. 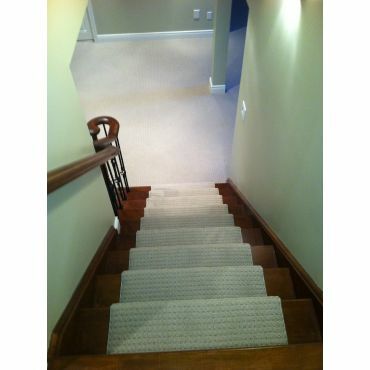 We are extremely passionate in home improvement and take pride in the high-quality services provided to our client who are left extremely satisfied and content. 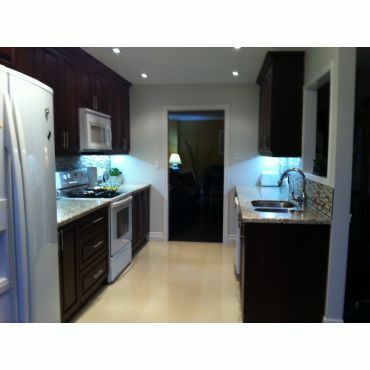 We provide a multitude of services and specialize in many trades, all by city code and Ontario Building Code guidelines. We’ve been in business for 25 years and our reputation is extremely important to us! 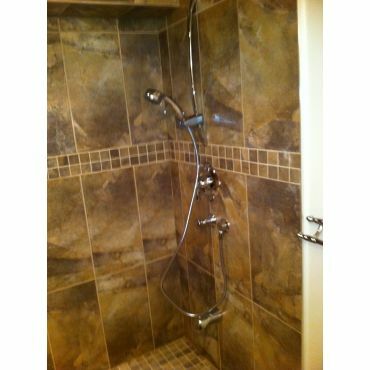 As an licenced, insured and reputable renovation company, you won’t regret choosing us for your dream project. We at Royal Basements put you, the customer, first and ensure you are part of the process every step of your project; You become part of the family. 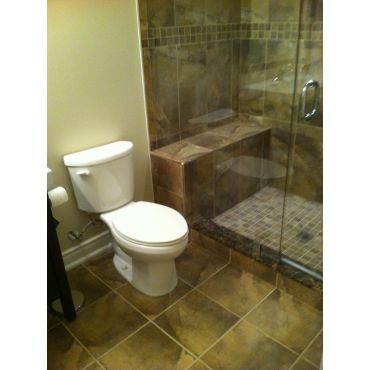 facebook Follow Royal Basements Inc.
Rene and his crew are the best. 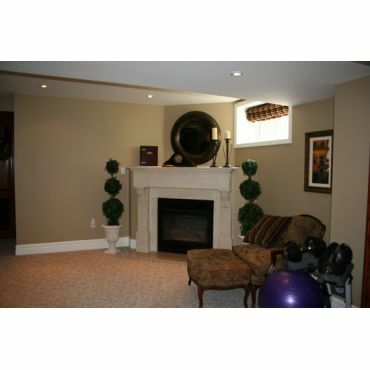 We are enjoying our basement renovation, done with all the best quality materials. Rene is a detail man and he does quality work. 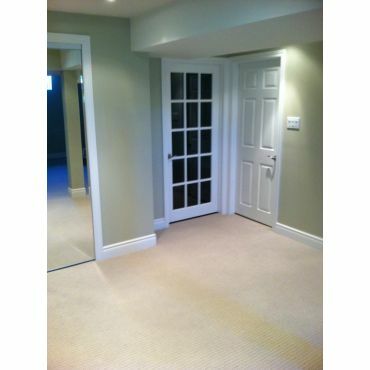 In fact we were so impressed by the basement I had him install hardwood floors elswhere in the house also.